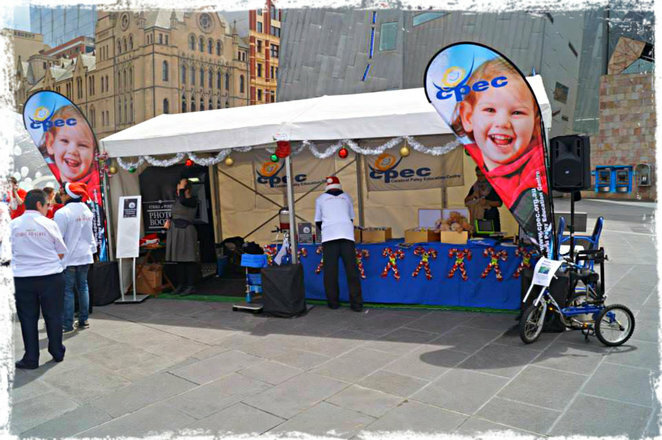 For the second year in a row Marriott Australia is bringing their program the Christmas Wishing Tree back to Federation Square for 2 days on the 14th and 15th of November from 9am onwards both days. 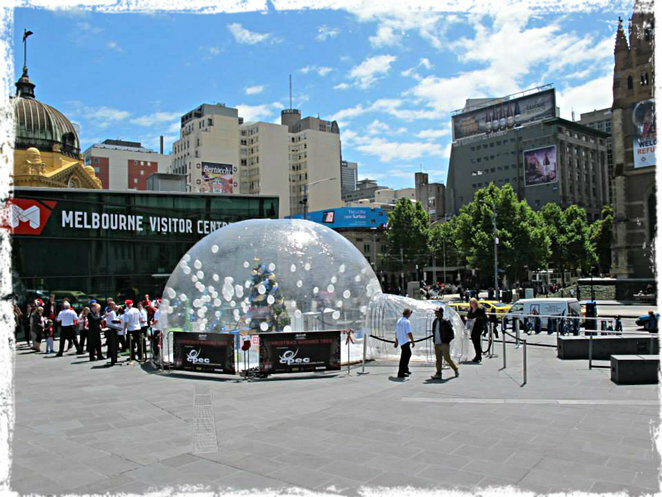 The Marriott Bubble (7m X 4m) in the form of an inflatable dome will be positioned at Fed Sq in the CBD with a 3.5 Christmas tree placed in it. Baubles with a picture of a child from CPEC complete with a gift wish on the back will hang on the Christmas tree. This year instead of just one (Melbourne Marriott), all six Marriott properties in Australia are on board. Each of the hotels will have a Christmas tree in their lobby complete with baubles. Guests and associates will be given the opportunity to donate to the child's gift wish as well as to the purchase of equipment used in educating these special children. 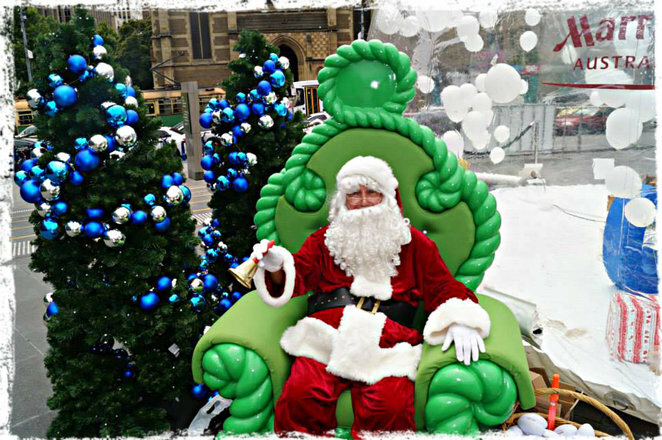 At Fed Square Santa will be sitting outside the bubble complete with Christmas setting for a photo opportunity and a 'Gold Coin' game the public can take part in to assist in raising funds. All funds raised with go to CPEC. It's a win win situation because those who play the game will be in it to win exciting prizes which includes Christmas in New York complete with flights and accommodation for 2015. All donations of $50 or more on the day will go into the draw to win this trip. Come on down and make a child's Christmas wish come true. CLICK HERE to read about Cerebral Palsy and did you know that CP is the most common childhood disability here in Australia and the most expensive to manage. CLICK HERE to read the facts. CPEC is the only specialised centre of its kind in Australia with unique programs and services that teach children and families the skills and strategies they can adopt into all aspects of their daily lives. The value of these skills provide the children with the opportunity to be more involved in the community and to improve future employment and independent living opportunities. A non-profit organisation, CPEC relies on fundraising and volunteer support to survive. 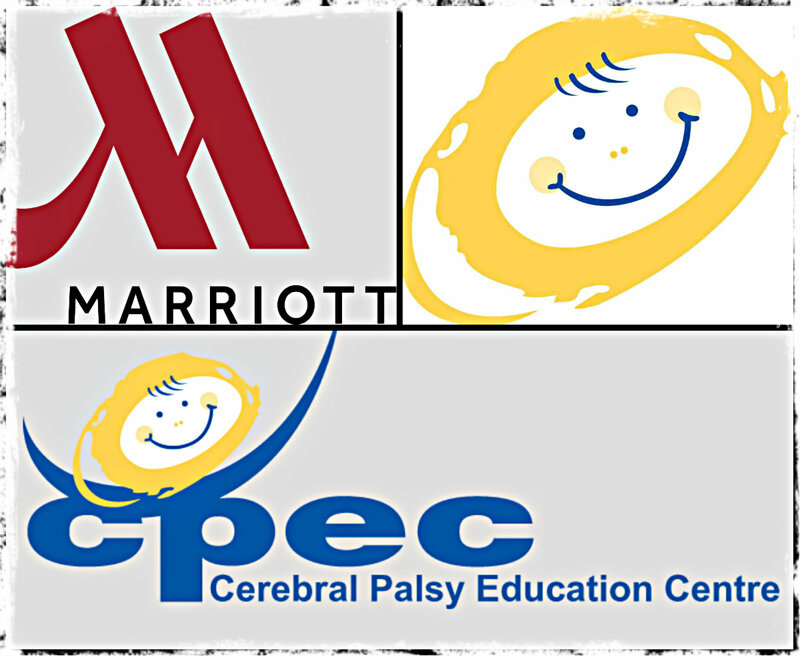 CLICK HERE to find out how you can support CPEC through donations, fund-raising and so on. You can also donate online by CLICKING HERE. To follow them on their Facebook Page, CLICK HERE. Stop by St. Paul's Court on Friday 15 November between 10am and 5pm, and enjoy fun activities to kick start Christmas for the kids. Be sure to have your Christmas wish list to read to Santa when you visit. Cost: Gold coin game to play.